We have had a few questions about costumes. Please bring them in a named carrier bag as soon as you have them. We will need all costumes in by Wednesday 5th December; if you are having difficulty supplying one then please contact us and we will help with this. 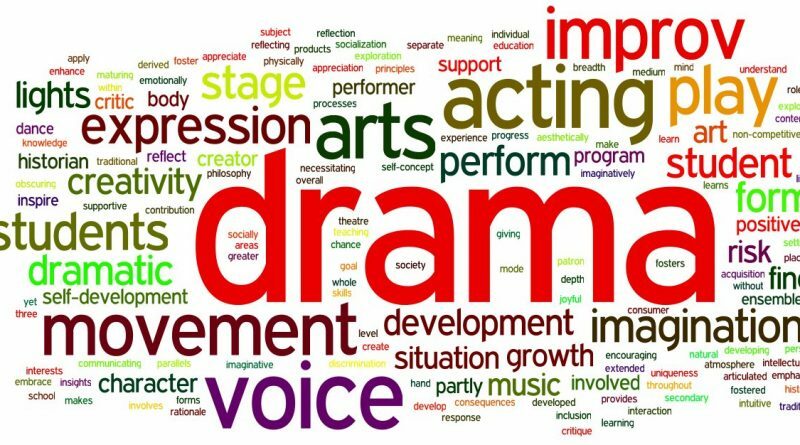 Anyone who has misplaced their script can see Mrs Chisholm for another – please remember that we should now be script free so keep practicing your lines.